The all new Metal Lugz brand Spiked lugnut was formed to give your vehicle a distinct, new trendsetting look. 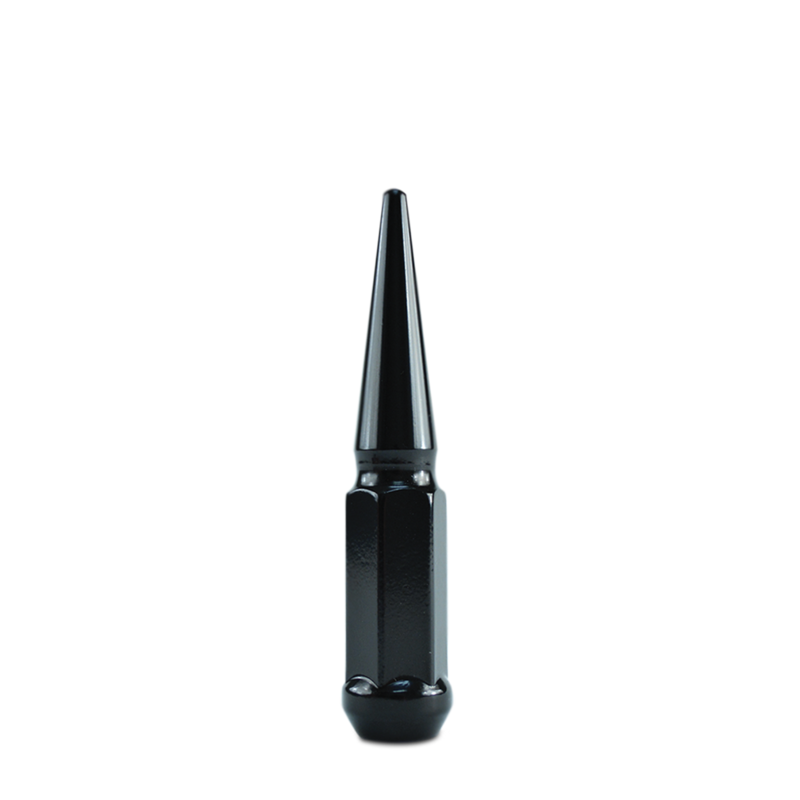 The innovative 1-piece spike design provides a safer and more reliable spike lugnut than any other on the market. Each lug is precision crafted from the highest quality carbon steel and is treated with advanced rust inhibiting technology. Because we use more layers in our finishes, Metal Lugz stay vibrant longer. This means your lugs are far less likely to chip, scratch or rust. Every Metal Lugz kit includes a specially designed key that takes the guesswork out of installation while giving you an added layer of security. With a 4.4″ overall length, you get the perfect size for the perfect look you’re after.